Keep the puff pastry in the refrigerator until you are ready to wrap it around the peppers. Once it gets to room temperature it's difficult to handle. With your gloves on, cut each pepper in half lengthwise and remove the ribs and seeds. Trust me and use the gloves. This is way too many peppers to deal with without them. Put the peppers on a parchment lined sheet pan. Put a scoop of the cheese mixture into each half of the pepper. 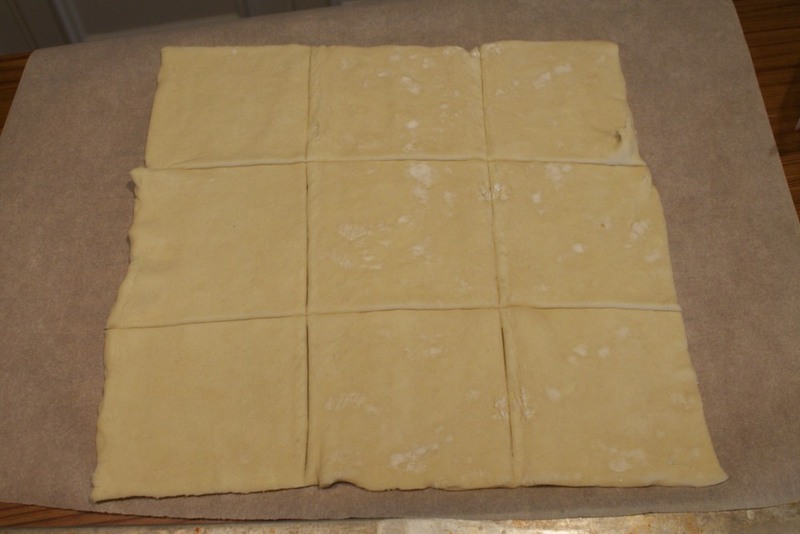 Now, unfold one sheet of the puff pastry and cut it into 9 squares. 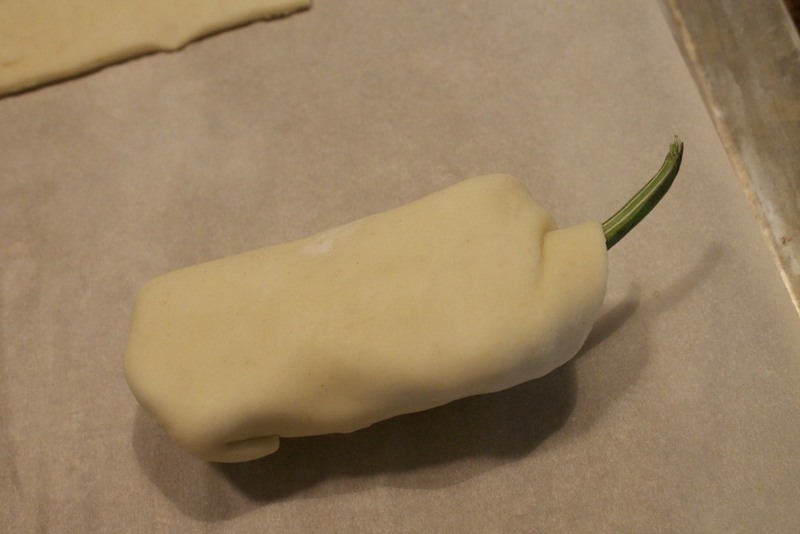 Put a pepper half, cheese side down, on one of the squares and fold the dough around the pepper. Depending on the size of the pepper, the dough may cover it completely or just partially and that's fine. Put it back on the sheet pan and repeat with the remaining peppers. At this point you can cover them and refrigerate until you are ready to serve them. To bake, let the peppers come to room temperature if they've been refrigerated. Bake at 350 degrees for about 30 minutes or until the pastry is lightly browned. You will end up with 18 poppers which seems like a lot, but they'll disappear quickly. If this is the only appetizer you are serving, you might want to make a double batch. 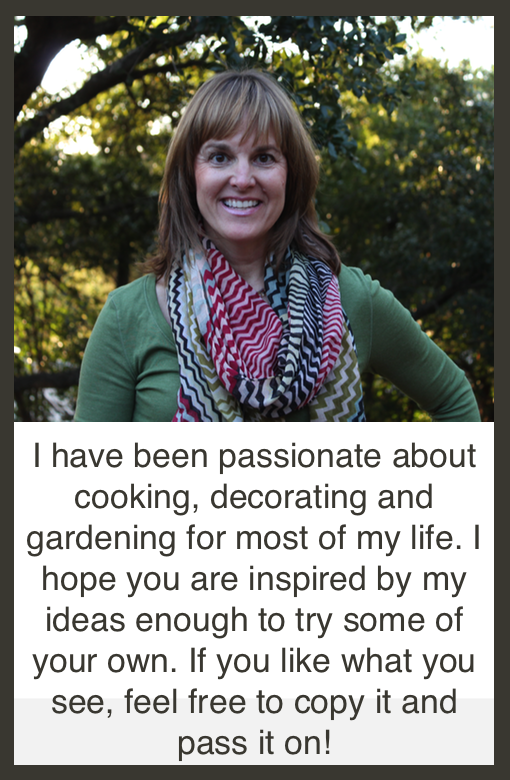 Posted in In The Kitchen and tagged with jalapeños, puff pastry, poppers, puff pastry wrapped jalapeño poppers. March 25, 2013 by Lynn Adams.